Cel­e­brat­ing the health of our com­mu­ni­ties together. Join us on Sat­ur­day, June 8th in Busse Woods for the 18th Annu­al Hus­tle for Health 5K Run/​Walk! Mak­ing a dif­fer­ence in people’s lives. Ken­neth Young Cen­ter is a safe­ty net for our neigh­bors in need. We respect­ful­ly serve the most vul­ner­a­ble peo­ple in our area, those cop­ing with men­tal ill­ness and old­er adults deal­ing with life’s dif­fi­cult transitions. Help­ing old­er adults stay in their homes longer. 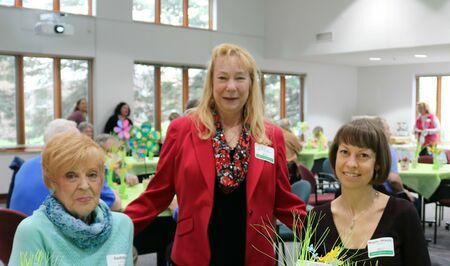 We offer ser­vices and resources to help old­er adults and peo­ple with dis­abil­i­ties main­tain their dig­ni­ty and inde­pen­dence in the community. Encour­ag­ing young peo­ple to make healthy choices. 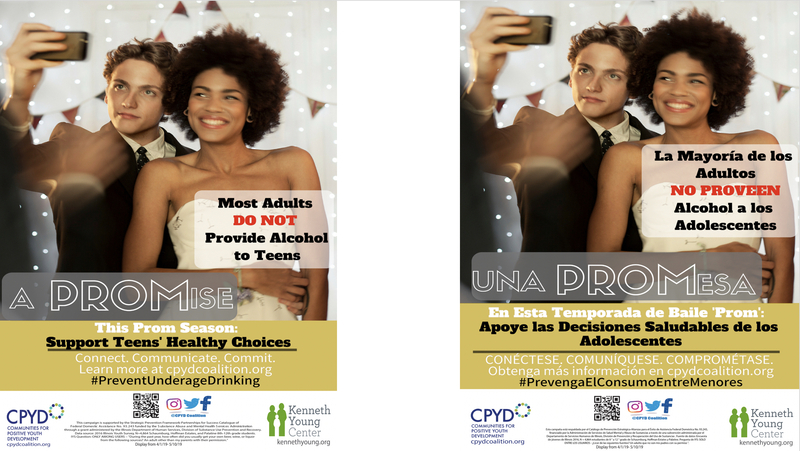 Our Pos­i­tive Youth Devel­op­ment pro­gram helps youth ages 10 – 17 through edu­ca­tion and aware­ness of health issues, com­mu­ni­ty col­lab­o­ra­tion, and sub­stance abuse prevention. Pro­vid­ing the qual­i­ty care our clients deserve. Ken­neth Young Cen­ter is proud to announce its 2019 re-accred­i­ta­tion by The Joint Com­mis­sion for anoth­er three years. The Joint Com­mis­sion is well-known as the most strin­gent pro­fes­sion­al health­care accred­i­ta­tion body, sur­vey­ing near­ly 21,000 hos­pi­tal net­works and med­ical facil­i­ties nationwide. Lou Malnati's Schaumburg Fundraising Give Back Event! 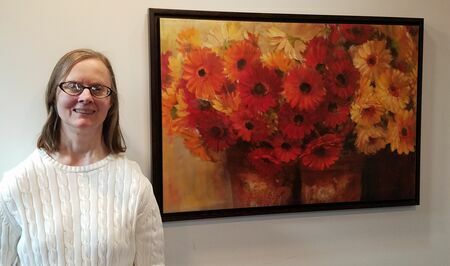 Our Mount Prospect Drop-In Cen­ter is open 364 days a year, and fea­tures peer-led activ­i­ties for adults with men­tal ill­ness. The Drop-In Cen­ter offers a safe, inclu­sive envi­ron­ment for all peo­ple to learn and grow. Learn more. Please feel free to con­tact your Drop-In Team at 847−621−2040 ext. 117. Inter­est­ed in under­stand­ing KYC’s scope of services? Check out our one-page fly­er in Eng­lish or Span­ish for more information. Are you inter­est­ed in join­ing our Com­mu­ni­ties for Pos­i­tive Youth Devel­op­ment Coali­tion? See how you can sup­port young peo­ple through evi­dence-based pre­ven­tion pro­grams: https://​www​.cpy​d​coali​tion​.org/.